This listing is off the market. If you're looking for a move in ready home, look no further! This beautiful 1 story home is located in the very sought after Westcreek Community. 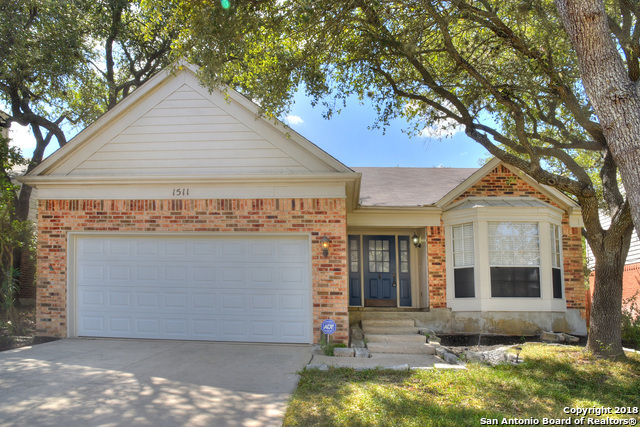 This home has freshly painted walls, recently added hardwood floors and water heater. Relax under beautiful mature oak trees in your front or backyard with plenty of potential for landscaping. This home has a spacious floor plan, plenty of storage, and a cozy entertainment area w/ a fireplace. Westcreek is a safe, clean neighborhood that is family & pet friendly! Elida Martinez is a native of San Antonio, a graduate of John Jay High School and is a proud mother of two, and grandmother of one. 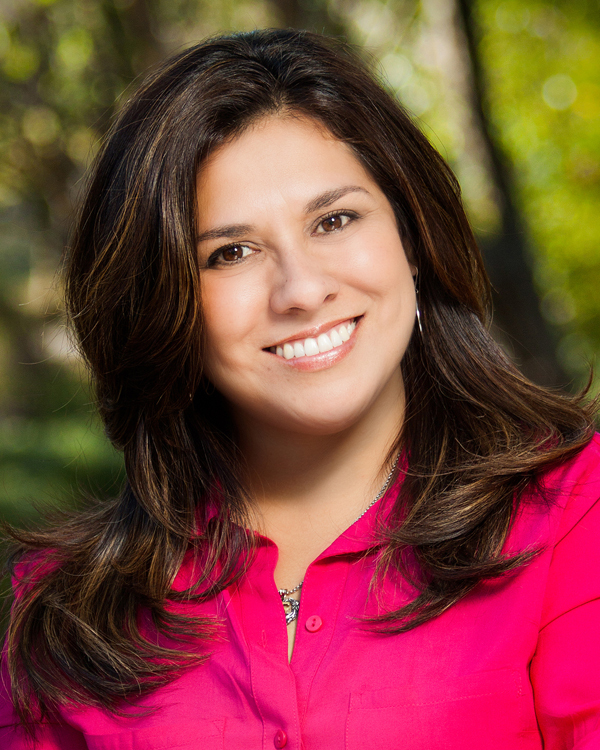 In 2004 Elida began her pursuit of a real estate career while attending San Antonio College and concentrating on an Associates degree in Real Estate. In November 2006 Elida joined Coldwell Banker D'Ann Harper, REALTORS and has enjoyed a successful career with the company as a top producing agent and multi-million dollar seller. When not concentrating on serving her clients, Elida enjoys spending time with her family and volunteering at her church. She deeply misses her parents whom she cared for for many years.